The other week, my friends and I did our second Top Chef/Throwdown style challenge. This time we did a dessert challenge and the goal was to create any dessert of our choice. 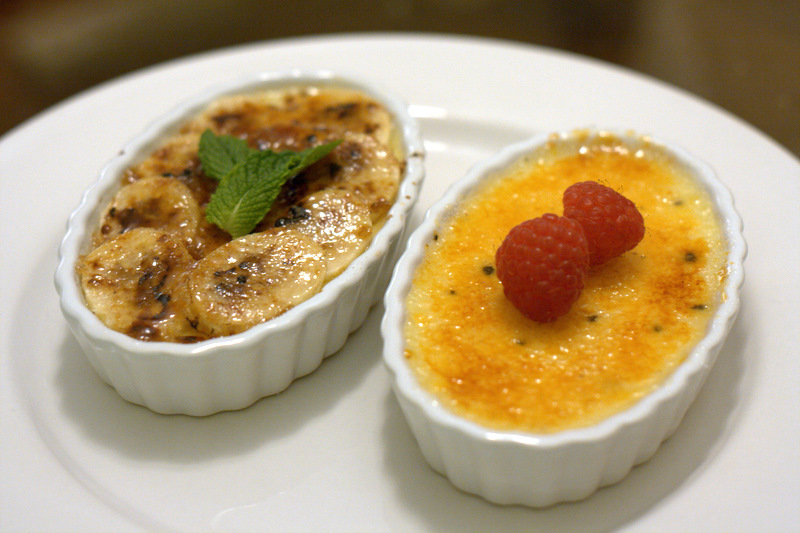 My team made a duo of creme brulee: vanilla bean creme brulee and bananas foster cream brulee. The other team was really creative with their dessert. 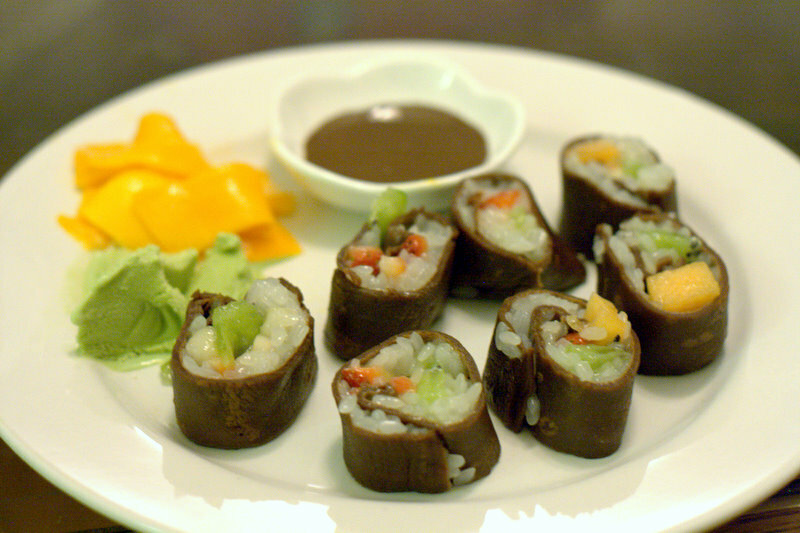 They made a sushi dessert dish, and everything looked exactly like sushi! I was so amazed! The dessert challenge was a lot less stressful than our previous challenge. 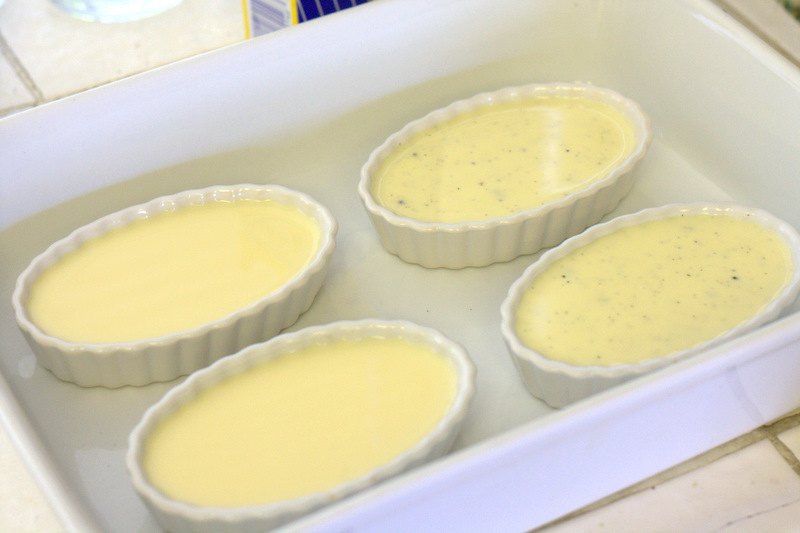 It was much easier to concentrate making one dish. This time we decided to give ourselves the whole day to create our dish and just make sure that everything was done by 9pm. 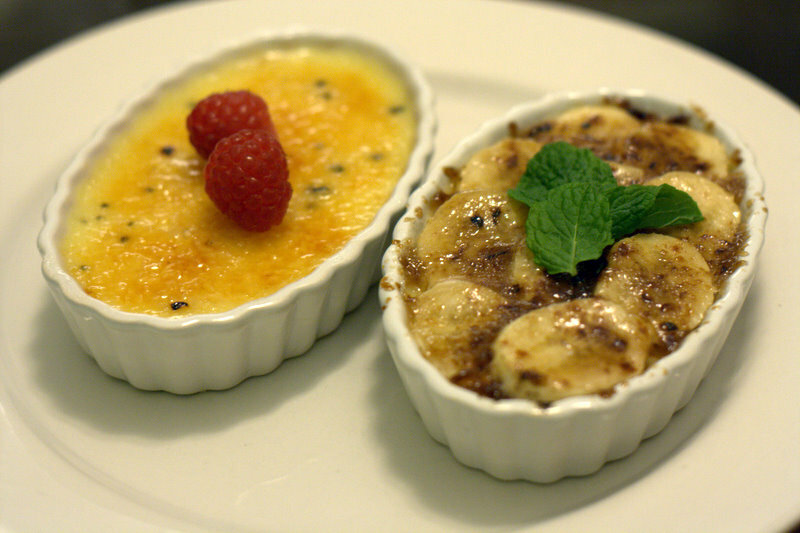 My team’s creme brulee turned out well, which is pretty exciting especially for my first time trying to make it. Out of the two that we made, I think that the bananas foster one was my favorite. You can never go wrong with a combination of banana, brown sugar, and cinnamon. Delish. The dessert sushi also tasted great and it was really fun to eat! I definitely want to try to make it one day. So, it looks like these cook-offs are going to be an ongoing event. The next one we have planned is a breakfast challenge and I’m pretty excited because I already have an idea of what I want to make. 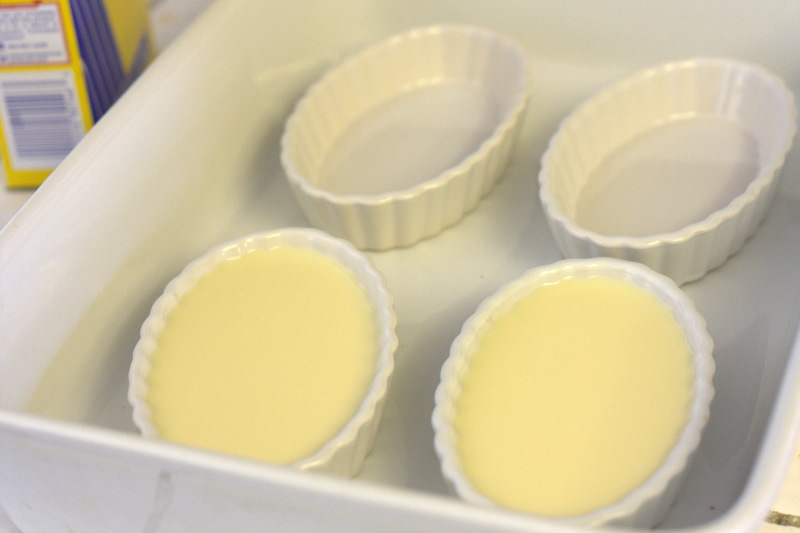 So, stay tuned for the next challenge and I will post the creme brulee recipes soon! The other week, my friends and I decided to test our culinary abilities and create a Top Chef/Throwdown challenge for ourselves. The four of us split into 2 groups and decided to use the BBQ grill as our theme for this challenge. Both teams had to make an appetizer, entree, and a drink. At least one of the dishes had to be cooked on the grill and there was no key ingredient we had to use. However, the day of the challenge we realized that both teams had decided to cook bacon wrapped scallops as the appetizer, so it ended up becoming a bacon wrapped scallop throwdown by accident. So much for creative thinking haha. I’m happy to say that my team won 2 out of the 3 dishes! We won the appetizer and entree dishes, while the other team won the drink challenge. My friends and I had a great time during this challenge and it definitely gave us a good excuse to cook and eat good food. We had so much fun that we decided to do another challenge and it will be my specialty! Dessert!!! So, stay tuned to hear how our dessert challenge goes!